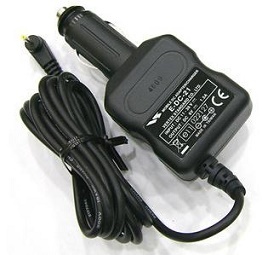 E-DC-21: DC Power & Charge cord for Yaesu-Vertex VX-2R & V-3R radios. 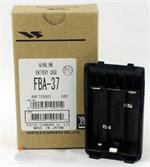 Provides custom Voltage & Current output compatible with these small radios. 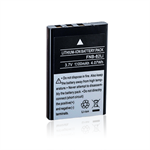 Enables full Hi-Watt TX capability. MFG price change effective 6-2-15.